Crispy, fluffy, Belgian waffles to start your day off with a smile. Top them with all of your favorite fruits , spreads and syrups. Once you try these homemade waffles, you’ll never want the box mix again. Belgian waffles are always a special breakfast at our house. Those deep pockets in the waffles are the best for capturing all that syrup or butter or whipped cream. Mmmm so good. This Belgian waffle recipe makes perfectly cooked waffles every time. Crispy and light brown on the outside and soft and fluffy on the inside. We love to have a bunch of toppings on the side so you can personalize your waffle. Some of the toppings we’ve done are berries, syrup, whipped cream, melted butter, Nutella, jam, honey, bananas, and peanut butter. You could even turn these into dessert waffles and top them with your favorite ice cream. Now that sounds like the making of a fun party! 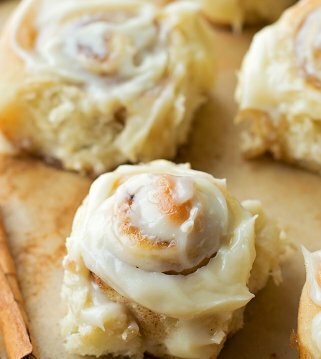 This is such a yummy homemade recipe. Much better than anything you’ll get in a box. You’ll have warm fluffy homemade Belgian waffles in under 30 minutes. Sift all your fry ingredients together in a large bowl and set it aside. Take your eggs and separate the egg whites and yolks from each other in two different bowls. Whisk or beat the egg whites until peaks form. To your egg yolks, add the milk, oil, and vanilla and stir them together. Add the egg yolk mixture to your dry ingredients and mix until it’s well combined. Then softly fold in the egg whites. This will make your waffles light as a feather and melt in your mouth delicious!! 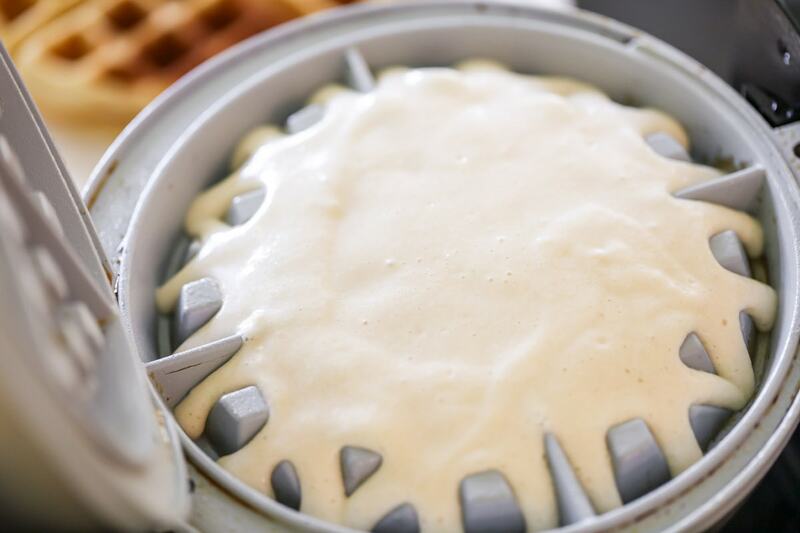 Pour the batter in batches on a waffle iron and cook for 5-10 minutes. Serve with all your favorite toppings! fruit – berries are the best! Can I freeze belgian waffles? Go ahead and double this recipe and freeze the extras for later. Place the waffles on a parchment paper lined baking sheet. Freeze until frozen (about 2 hours) Once the waffles are completely frozen put them in an airtight freezer safe container. The waffles will stay good for up to 4 months. How do I reheat belgian waffles? To reheat refrigerated or frozen waffles preheat oven or toaster oven to 350 degrees F and bake for 10-15 minutes or until hot. You can also heat them up in a toaster or the microwave. I dare you to only eat one of these waffles. It’s impossible with how amazing they taste! 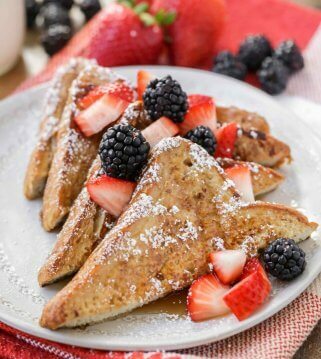 We hope you love this recipe! Crispy, fluffy, Belgian waffles to start your day off with a smile. 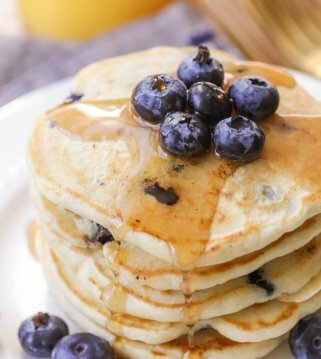 Top them with all of your favorite fruits , spreads and syrups. Once you try these homemade waffles, you'll never want the box mix again. In a large bowl, sift all dry ingredients together. In two separate bowls, separate your egg whites and yolks. Beat egg whites until peaks form, set aside. Add milk, oil , and vanilla to your egg yolks and slightly stir to combine. Add to dry ingredients and mix well. Fold in egg whites. Waffles are a must aT our house! These aRe Amazing! Thanks for the yummy recipe! I love this recipe because i always have these ingredients. I do Switch between using vanilla And cinnamon. When i have Leftovers i stick them in the freezer for my Kids to put in the toaster to eat before school. These are my favorite!! 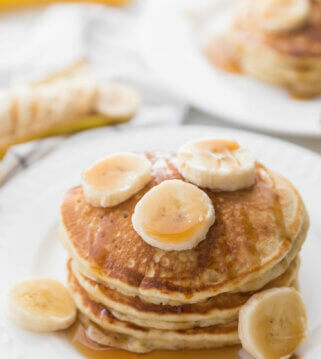 They are so light & fluffy & my family requests them all the time! I love that it requires ingredients that I always have on hand. I grew up on belgIan waffles. Always have ingredients on hand and any leftovers go into the freEzer for another meal. 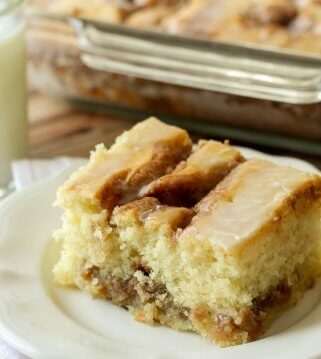 This recipe doesn’t lie – it is the BEST! Thanks! My family absolutely loves this recipe! It’s a weekend morning favorite. Only the best waffles you’ll ever have! My whole family loved these waffles! I will definitely be making them again this weekend! These are a favorite at our house. Perfect texture, and the vanilla gives them an extra yummy flavor. 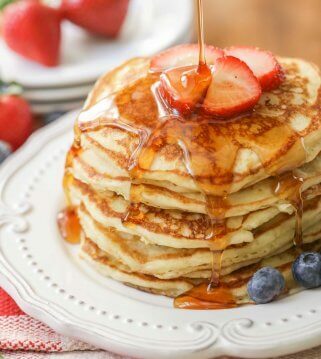 We love them with buttermilk syrup and fresh berries. So good! 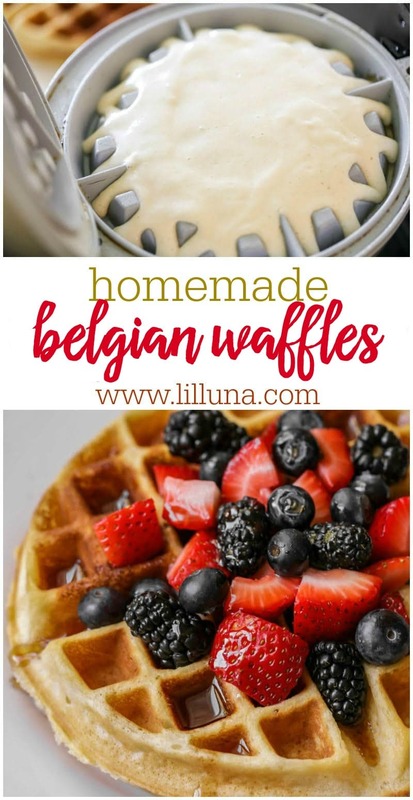 My family loves having these Belgian Waffles for breakfast! Super tasty!